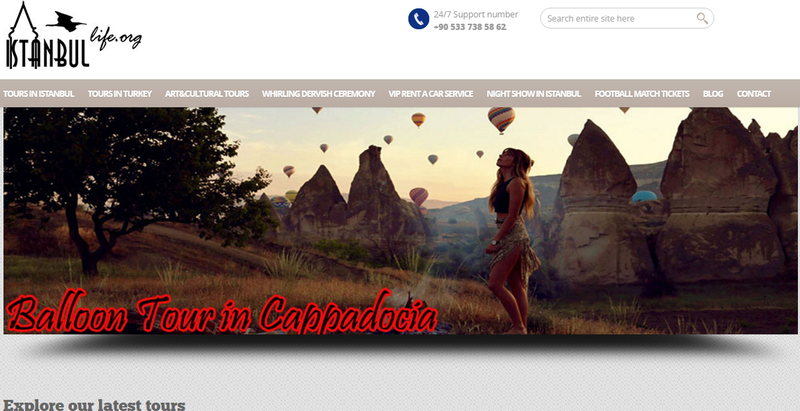 Welcome to Istanbul - Our company is recommended in Lonely Planet guide book & trusted since 2000. Here you can see the list of our Cultural Tours & Art Workshops in Istanbul . Here you will find our Cultural tours and art workshops which are Turkish Marbling Lesson , Calligraphy Lesson,Real Whirling Dervish Ceremony in Istanbul,Photo Safari Tours,Turkish Cooking Class Lesson ,Sufism Speech with Dervish Erol,Turkish Music Lesson and Class,Football Match tickets ( Galatasaray & Fenerbahce and Besiktas ) Felt Making workshop,Turkish Survival &General Lessons,Henna Lesson and wedding &special ceremonies. Ottoman - Turkish Calligraphy, also known as Arabic calligraphy, is the art of writing, and by extension, of bookmaking. .
Turkish cuisine is the similar version of Ottoman cuisine with some additionals from Central Asia, Middle East & Mediterranian cuisines. Known to the west as Whirling Dervishes, the Mevlevi Order was founded by Mevlana Rumi in the 13th century. The Order wrote of tolerance, forgiveness, and enlightenment. The last august 2004 I stayed in Istanbul, during a holiday trip. There I met Mr. Nurdogan, who kindly explained and showed me what he works on in his establishment "Les Arts Turcs". Turkish Miniatures are he oldest surviving illustrations belong to the Uighur Turks. The eight and nineth century paintings found at Chotcho, there capital in Turfan, are the earliest examples of Turkish book illustrations known. Cemeteries in Turkish cities were originally made on the outskirts of the cities, so that as cities expanded, the grave yards became part of the inner city landscape. Istanbul Life ORG ( Senguler Travel ) organise events since 1997 for all kinds of ( Business - Art - Religious - Student ) groups and individuals visiting istanbul & Turkey. For individuals and small groups. Included museum tickets and professional tour guide. Luxurios Minibuses -Multilingual Guides ..
Kervansaray Night Show ,and more.. Expertise in the automotive field, the innovative concept of quality-oriented car rental and chauffeur driven hire service as soon as possible.. Discover Istanbul with us. Enjoy your time while you are visiting this wonderful city.. There is no another city which has 2 contients in the world so are you ready to see this fabulous city ?? Daily Departs : 09 : 30 am -- Returns : 17 : 00 pm * Spice Bazaar ( Egyptian Bazaar ) , * Rustempasha Mosque * Bopshorus Cruise , * Rumeli Fortress ( from sea ) and more..
You will be able to learn the basic or advance techniques about yoga and have a nice time during your visit in istanbul . This is a two night private event. Kilyos is a small Black Sea village which is surrounded by green forests. The village is just a forty five minutes drive from Istanbul. Hodjapasha Culture Center , Dede Efendi House or Sirkeci Train Station Hall.